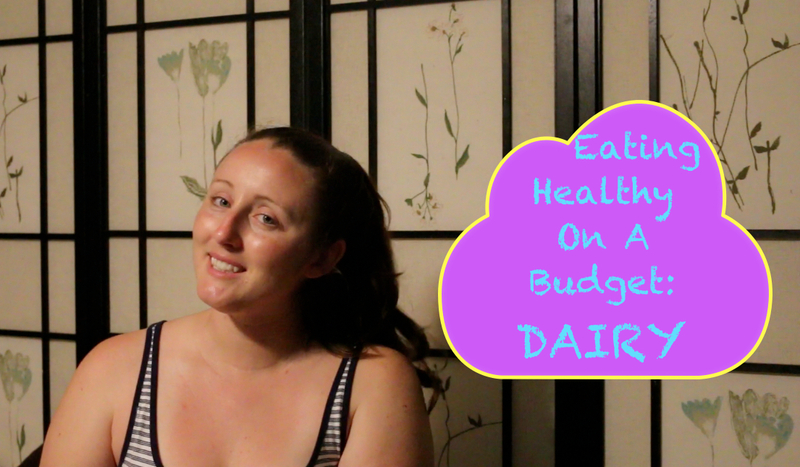 Keeping with the Eating Healthy on a Budget Series, today we are talking about Dairy. I don’t consume a lot of dairy because it contains a lot of fat and calories, and that is an area that I don’t really want to spend my daily calories. 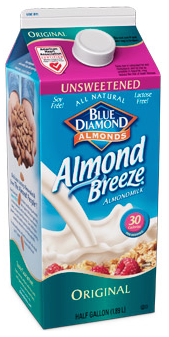 I instead use Almond Breeze Original Unsweetened Milk, I find this to be the perfect compromise away from Cow Milk. If you prefer a different milk substitute you want to make sure you read the label and make sure there is no added sugar or high fructose corn syrup. 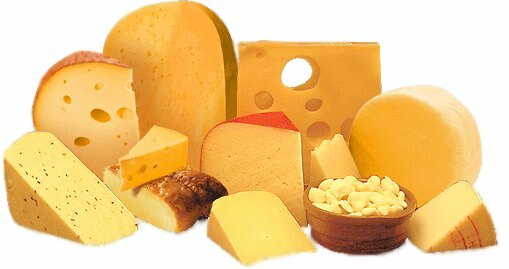 The next dairy item is cheese, I don’t really eat a lot of cheese because again it is very high in fat and calories, but when I do use cheese I like extra-sharp cheddar because I don’t need much of it to get that cheese flavor. I also like to use a really good Parmesan because you need very little of this to add a nice salty-nutty flavor to steamed vegetables. 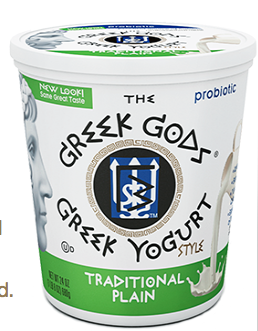 In your dairy section you will also see yogurt, I would recommend never buying any yogurt except plain unsweetened greek yogurt and the reason for that is yogurt is sold to us as a “healthy” food, but in reality it is filled with fat, calories, sugar, and sometimes high fructose corn syrup. The only thing I use yogurt in is when I make a kale/spinach smoothie as it makes it a bit creamier. 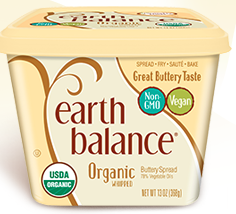 You will also see butter, I would suggest switching to Earth Balance, which is comprised of several healthy oils that they haves whipped together to create a butter, or just use good old fashioned butter, stay away from any of the butter substitutes as a recent study has found they may cause more damage than the regular butter, but remember everything in moderation. 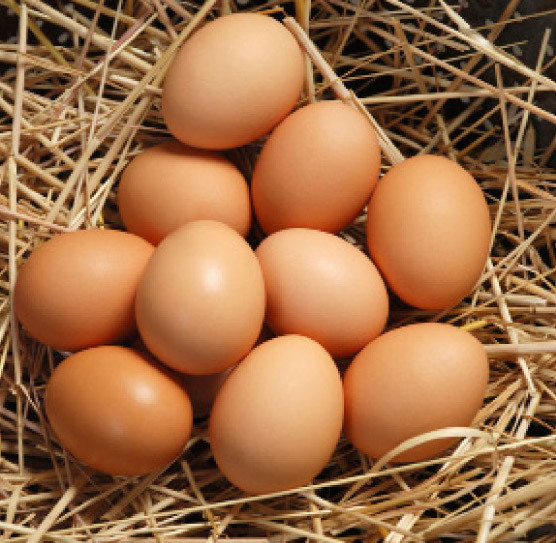 Finally you will see eggs, I love eggs they are a great source of protein as well as you can do so much with them, try to go for free range eggs, and then boil some of them peel them, ut them in a container and keep them in the fridge for mid-day snacks. You can see my full Dairy video below.